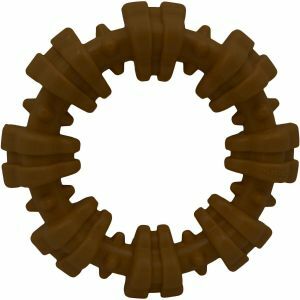 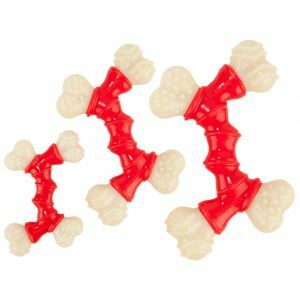 Nylabone Dental Dinosaur Dog Chew Small. 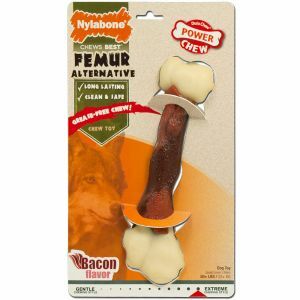 Nylabone dental chews are a flexible product, specifically designed to help clean teeth and massage gums. 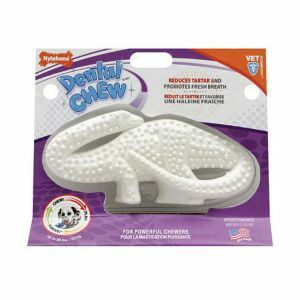 Bristles raised during chewing help to clean teeth and the cleaning action helps to control plaque and tartar build up. 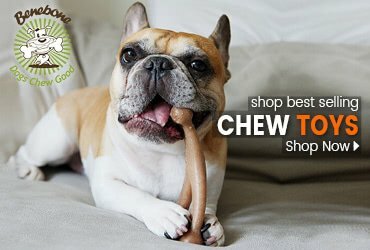 The Dino Chew is recommended for light to moderate Chewers. 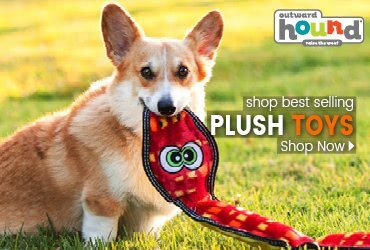 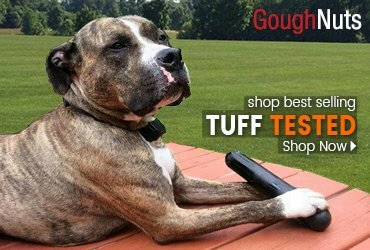 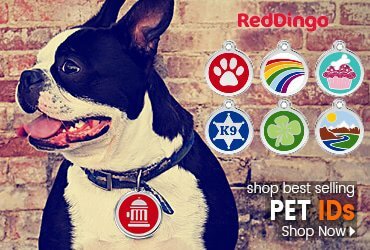 Designed for Dogs up to 25bs.